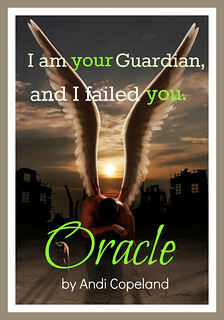 Rhennan is next in line to be Oracle, the one chosen by the Creator to guard the secret of Heaven – The Tree of Life. 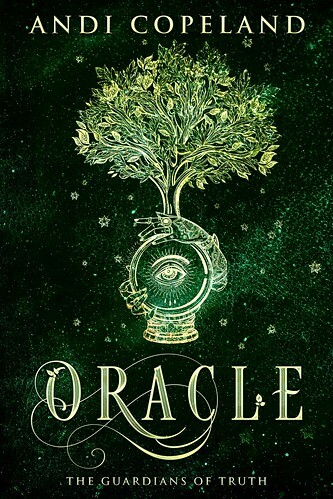 Rhen’s grandmother, the current Oracle, fails to pass along the knowledge of Rhen’s destiny, and when strange things start happening, Rhen believes she is going crazy. Coming into her powers before her time, Rhen sees things she shouldn’t. Her parents are keeping secrets from her, and that only adds to the stress she feels about her sanity. Maddox Bell is the new guy at school. When the tall, good-looking bad-boy shows up in his leather jacket and moto boots, all it takes is one look into his sapphire eyes, and he makes Rhen forget about her ex-boyfriend – the one who broke her heart. He also makes her forget to study, and with only three months left in the school year, Rhen is torn between keeping her perfect grade point average and spending time with the man who has his own secrets. As Maddox and Rhen become closer, things get stranger, threatening to rip them apart. 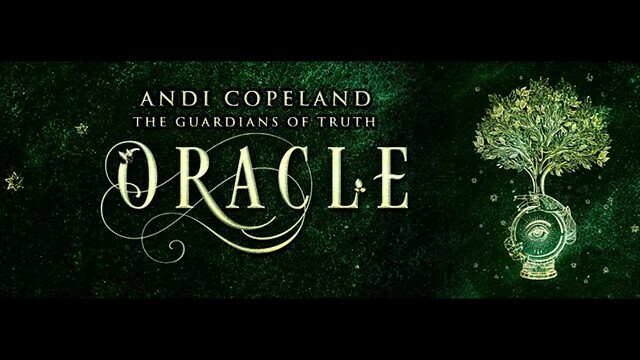 Andi Copeland is a YA Fantasy author who lives outside Nashville, Tennessee with the love of her life, and her four-legged best friend. She strongly believes that love is love, and there’s not enough love in the world. When asked what her purpose in life is, she will say it’s to entertain the masses. Even if it’s one person at a time. Previous PostCover Reveal for Crave pt.2 by E.K. Blair! Next PostEllie Masters: Finding Peace OUT NOW!